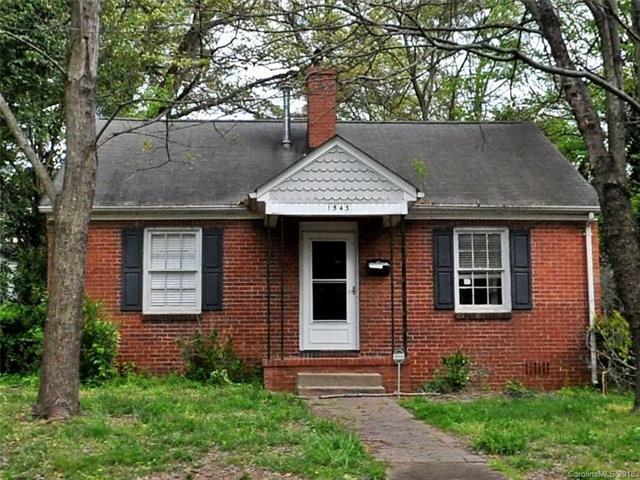 1543 Southwood Avenue, Charlotte, NC 28203 (#3361328) :: Robert Greene Real Estate, Inc.
Prime location in the heart of Historic Wilmore. Private, insulated lot, yet walking distance to Southend, the light rail as well as Uptown. The existing house is in essence a shell that sits as a perfect opportunity to update, customize, and make this home your own. *Please note that renovations may require Historic Commission approval. *Existing house sold "As Is". Offered by Forward Realty Inc.. Copyright 2019 Carolina Multiple Listing Services. All rights reserved.